It’s summertime in the Ozarks! Those are words most of us can't wait to hear. Although it's still a few months away, there is no reason not to plan ahead and get those four wheeling spots plotted out ahead of time. All-terrain vehicles are a favorite of Ozarkers to zip around tracks, off the road in the woods and feel the wind on a hot summer day. There are tons of great spots to get out and go four wheeling around Springfield. 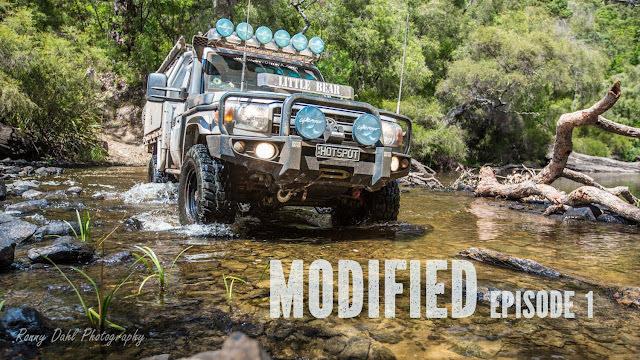 Here are a few places with delegated zones for ATVs and additional recreational vehicles! Soggy Bottom Motorcross Park is just a short distance from Springfield with tons to contribute for thrill seekers. 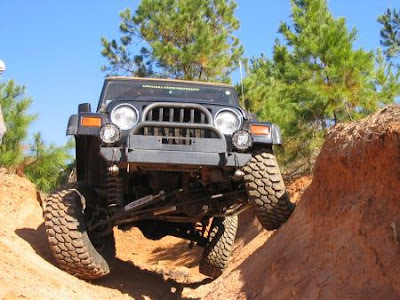 They have specific courses for four-wheelers and dirt bikers alike. 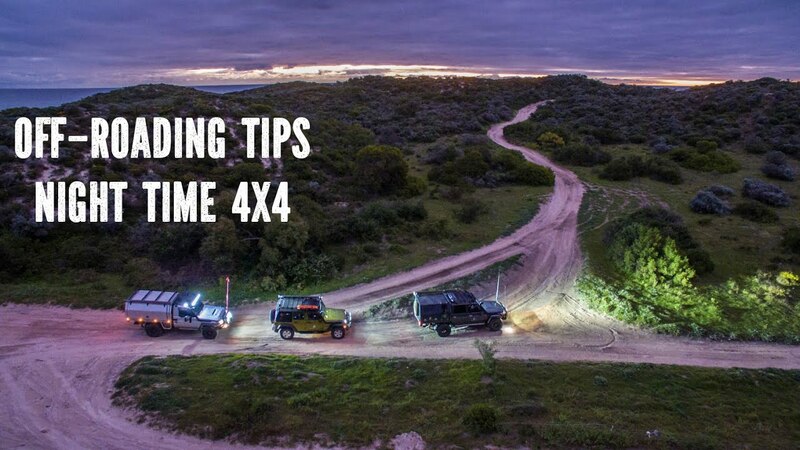 There are three main tracks to run that feature a variety of trails to keep you on your toes. There’s a 110-acre tract of land to play in. Most of the action here is for dirt bikers, but they welcome anyone who wants to come out! Fans of the park rave about the owners who are described as being super helpful and very friendly. 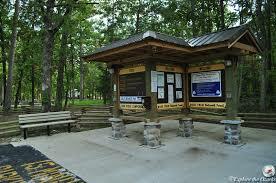 They also have campgrounds and cabins for people on a weekend excursion. Plus, it’s affordable! Only $20 per day per rider is a great value! Description: 1100 acres of trails, MX Track, and EnduroX track in one location. Host to several races, series and Ironman Competition. Camping: Yes, limited RV hookups, hot showers, and pavilion. Primitive camping sites for $10 a night, electric and water for campers for $20 a night, and then basic cabins for $20 a night. This open terrain motocross track is about one mile long and consists of a blend of loamy soil, sawdust and some hard-pressed segments, a large uphill triple and various table-tops. This is another track that is just a little drive from the Queen City, about 45 minutes north of Buffalo. The course has plenty of jumps for the more experienced rider and plenty of room to practice too! It’s also just $20 per rider per day and only $3 for spectators. 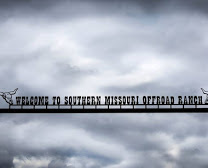 Southern Missouri Off Road Ranch is commonly referred to as SMORR. It’s easily one of the most popular off-road tracks in the state. They have something for motorists of any age and any experience level. There are an enormous 940 acres of land with tons of different areas to play on. 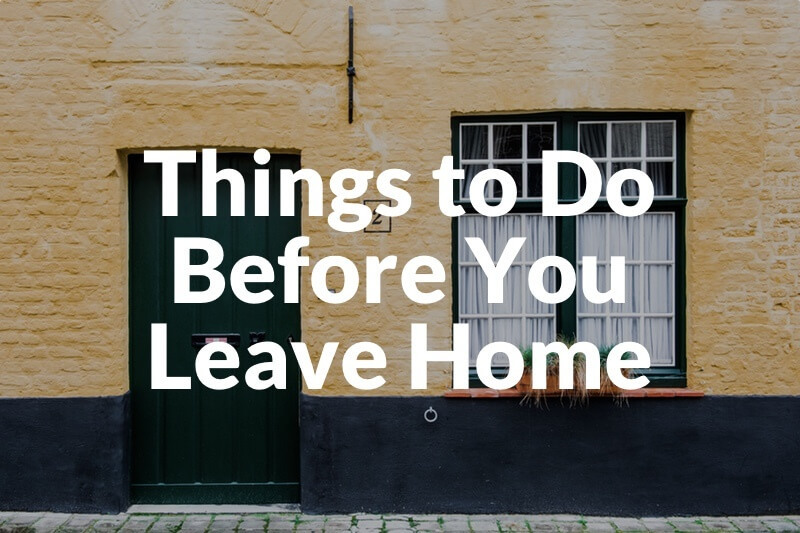 The only downside is that they no longer allow four-wheelers or dirtbikes. This area is more for side by sides and UTVs. But the plus side is that it looks like so much fun! Located in the Mark Twain National Forest, Chadwick is a colossal plot of land with some challenging trails and endless possibilities for riders. There are approximately 80 miles of trails to navigate with many different kinds of terrain. It’s also astonishingly cheap! Just $7/day for riders. They also have some great deals on season passes for repeat visitors. No overnight camping is allowed at the park, but you can always grab a hotel nearby. You’re also going to need to pick up a permit to use ATVs on the proprty, which you can get at the Christian County Clerk’s Office. If you plan on driving your truck and transporting any type of cargo or exposing it to the unpredictable elements of the great outdoors, you need a bedliner that is going to last as long as the lease to your truck is on. 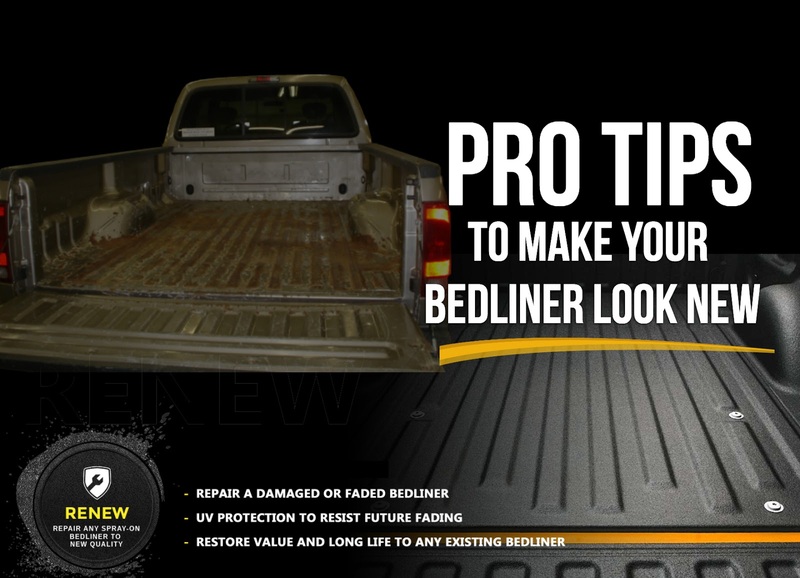 If you want the ultimate off-roading bedliner to protect your truck against cracking, bubbling, or flaking ArmorThane's new ArmorLiner selection of spray-on bed liners is exactly what you're looking for! 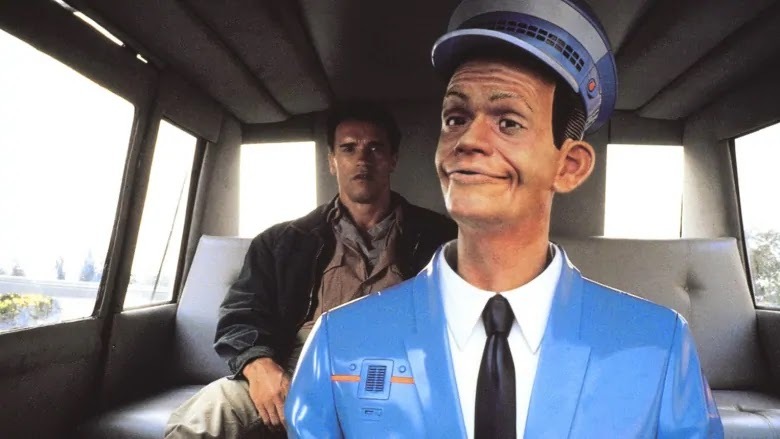 THE automation of driving is proceeding apace—to the point where some American states now allow robot vehicles (with human drivers on board in case anything goes wrong) to be tested on public roads. But armies, too, are interested in automatic automobiles. Anything that preserves soldiers’ lives is welcome, and that is particularly so when they might lose those lives not in the heat of battle but in the humdrum business of delivering supplies. Military drivers, though, have to deal with problems beyond those that make civilian driving hazardous. The average commute or school-run, even in the most dangerous parts of an American city, is rarely subject to booby traps, ambuscades or attack by rocket-propelled grenades. 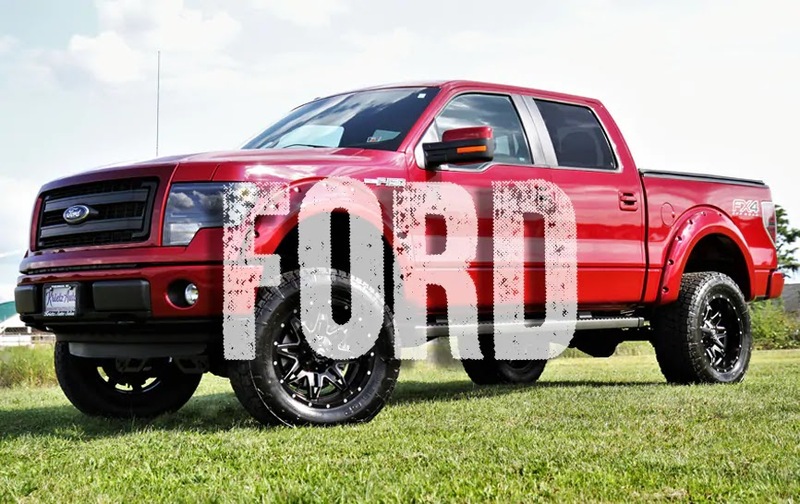 Nor, despite the macho, four-wheel-drivers of suburban sports-utility vehicles, do most such trucks spend much time off-road in the way that an army truck bedliner is likely to. The problem of automating military vehicles, then, is a hard one. But Oshkosh Defense, a firm based in Wisconsin, is having a go.